This entry was posted in 03. 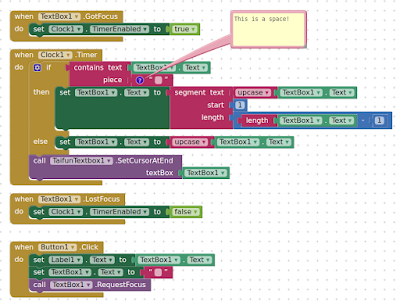 Android and tagged android, appinventor, automation by Metric Rat. Bookmark the permalink.